Last Christmas, J bought me a Yonana. I have the regular version, which costs $49.99 on their website. 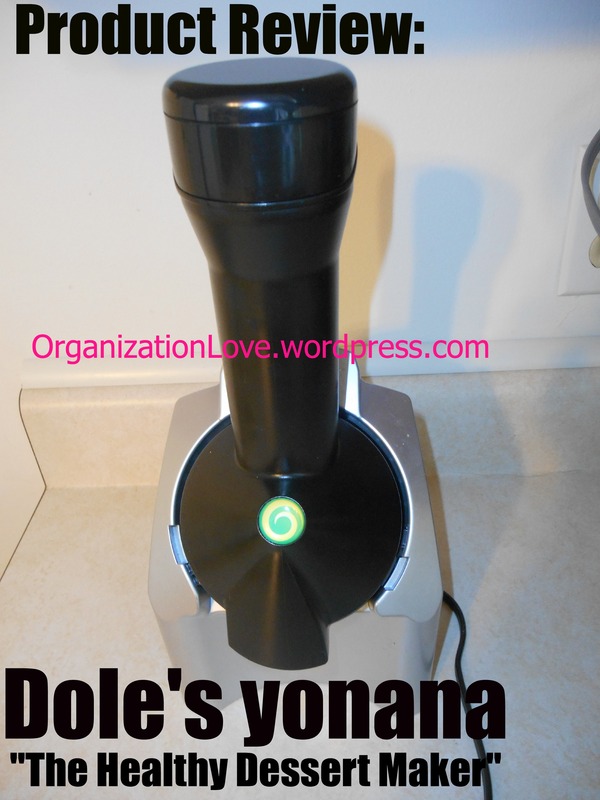 Yonanas is a product made by Dole – you know, they put out fruits and vegetables, etc. 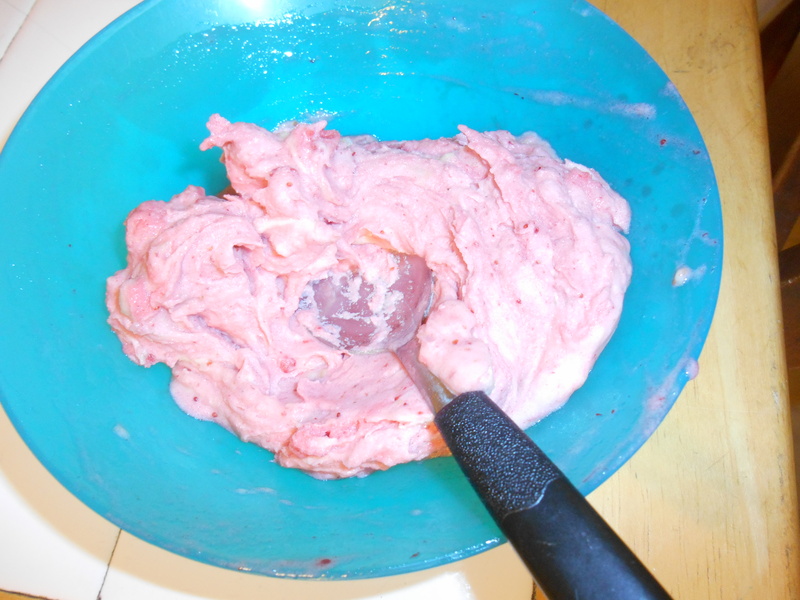 They also make Yonanas, which the website describes as “The healthy dessert maker”. I used to be addicted to ice cream. I ate a cupful nightly. I saw recipes for banana in a blender and I tried to make it, but it didn’t work out that great. J bought me Yonanas to try their one-ingredient ice cream. So all you do is feed the frozen banana into the machine, and out pours a creamy substance with consistency similar to ice cream. But no cream, no ice. Just banana. Even neater, you can add other frozen fruits and make different desserts. The Yonana came with a few recipes. Strawberries and bananas is a simple one. I liked it even better than the banana only! The banana dessert alone is amazing, though. And so easy. I recommend peeling and cutting up the banana into a few pieces (I’ll do 4) before freezing. Just makes things even easier. Also, you are supposed to use a ripe banana. I will warn though, cleaning a Yonana can be a little obnoxious. The machine breaks into several pieces so you can scrape out all the banana-y goodness; this also makes cleaning easier. You have to clean the pieces almost immediately because if creamy banana dries in all those nooks and crannies, it’s a major pain later. I give Dole 5/5 stars for their Yonanas product, because the desserts made are healthy (as advertised) and delicious. Clean up takes time but that is expected, and clean up is made considerably easier by the parts that come apart. Also, as I mentioned, Yonanas is very easy to use. Love it! This entry was posted in Product Review, Recipe and tagged banana, dessert, healthy, ice cream, recipe, yonanas. Bookmark the permalink.